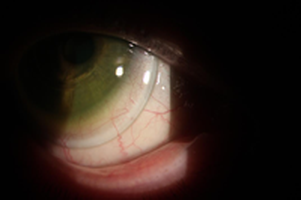 Scleral lenses are large diameter gas permeable lenses that are designed for patients with corneal irregularities such as keratoconus, post corneal transplants, injury, severe dry eye, among others. 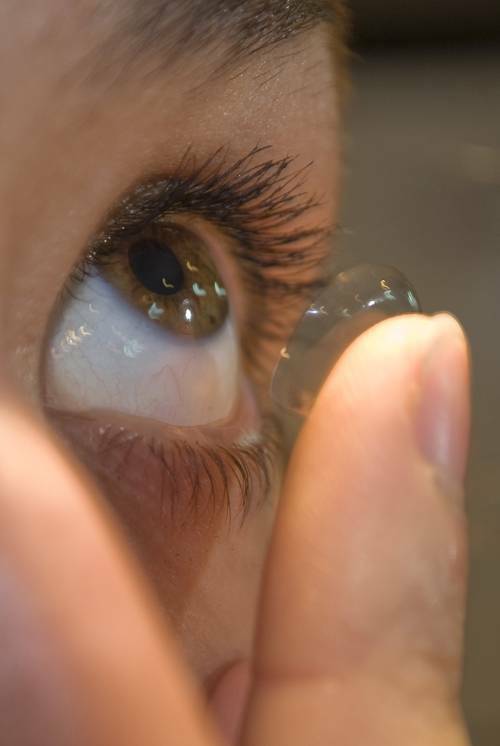 Scleral contact lenses allow for the contact lens to "vault" over the cornea, therefore relieving any stress on the corneal tissues while at the same time bathing the cornea in soothing and hydrating tears – which can actually allow the cornea to heal. 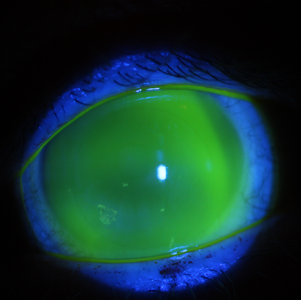 Scleral contact lenses also provides excellent vision because they are so wonderful for damaged corneas. Dr. Telega will be happy to provide you with the information necessary to see if this contact lens option is right for you.